A unique e-learning solution that can support the most diverse engineering workforce and provide your technical teams and individuals with the highly specialised skills they need to thrive within your business. Courses cover both technical and professional subjects – suitable for apprentices right up to experienced engineers. Subjects cover power engineering, mobile communications, management and leadership for engineers plus many more. 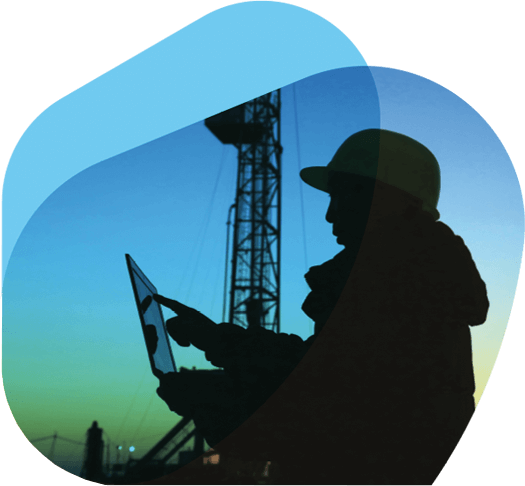 Find out why and how companies such as Ricardo, Bechtel and Hoare Lea are turning to e-learning solutions. E-learning is great for compliance training. The basis of it is to have a mechanism that actually records that people have gone through the material and had an assessment to check whether it’s been understood. For this e-learning is perfect, actually much better than face-to-face training.